Learn to dive in a simple and interesting way in Ohrid Lake and explore its underwater secrets. Diving is easy when being guided by a skilled professional team of internationally licensed instructors and top quality equipment is used. Diving with us will enable you to experience the most thrilling moments of your life. Intended for beginners. This entry-level program gives you the opportunity to experience the underwater world, in a confined water setting. 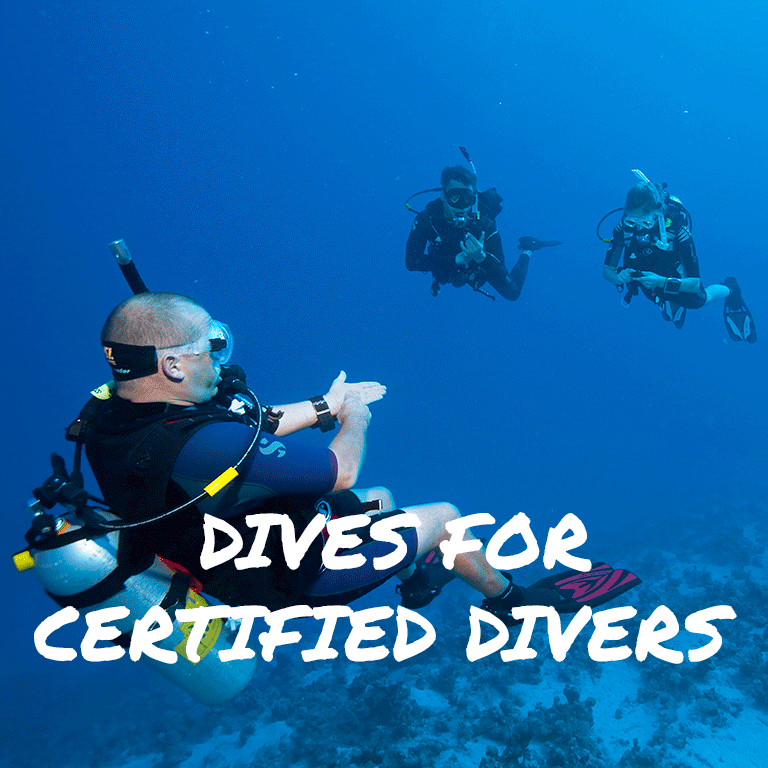 For those wanting to become certified divers & improve their skills, our diving center offers instructed courses for all diving categories. The highly trained and friendly staff of “Amfora” is always ready to lead you to the best dive spots on the lake. 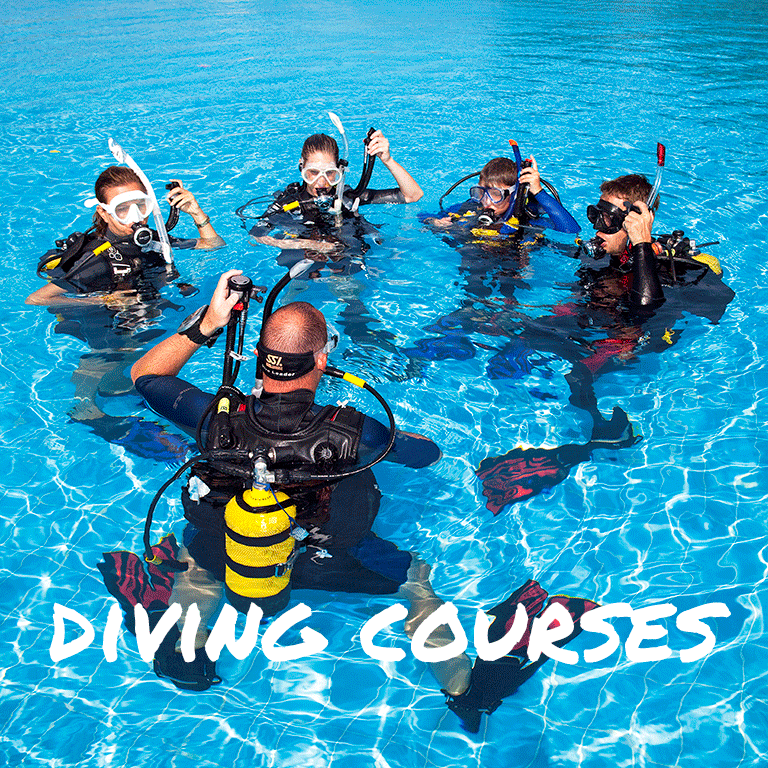 Try scuba diving program is designed for beginners, a quick and easy introduction to what it takes to explore the underwater world. No prior experience with scuba diving is necessary, you will be in a constant presence of an instructor. 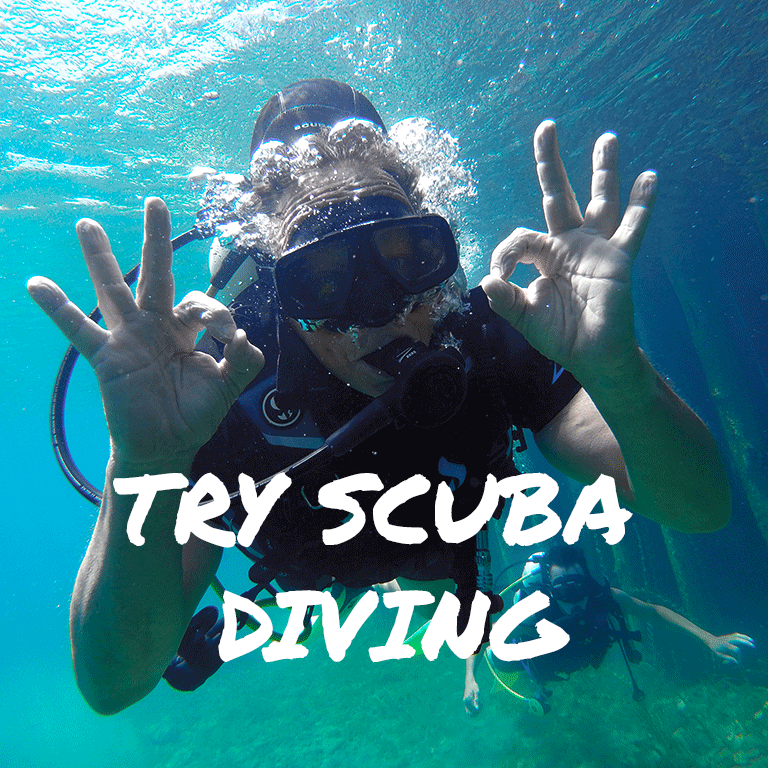 You can do two different dives or make a combination of diving & snorkelling tour. Diving on different locations by the desire of the diver according to the level of experience and certificate it holds. Variety of deep dives, night dives, archeological dives, diving on walls, diving in springs, diving on wrecks, diving by boat. 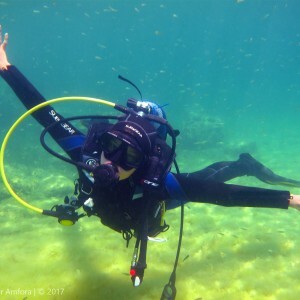 Diving Center Amfora is the only internationally licensed diving center in Macedonia that follows the program and standards of Scuba Schools International. Diving Center Amfora ©. All rights reserved.